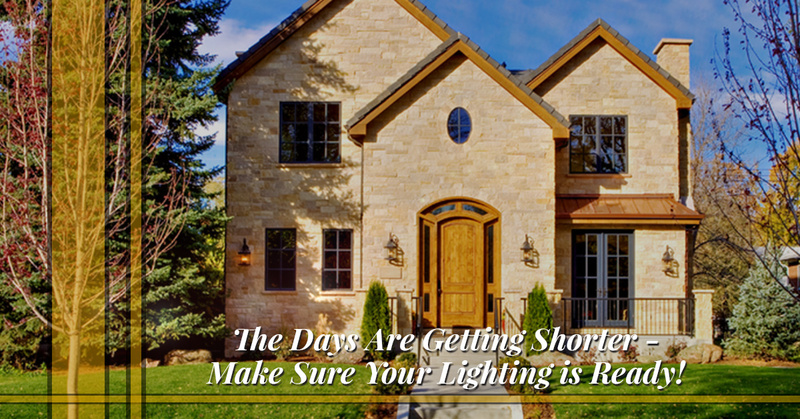 The Days Are Getting Shorter – Make Sure Your Lighting is Ready! The summer solstice was two months ago, and now that August is nearly over, you may be noticing how the days are getting shorter. Technically, they’ve been getting shorter since June, but as fall approaches, it can become a bit more apparent that the sun is setting a few minutes earlier each day. As we approach the colder time of the year (as cold as it can get in the Grapevine area), you may be thinking about how much more time you’ll be spending inside your home. It will be getting dark when you get home from work, and it’s important to make sure your lighting is ready for the increased demand you’ll be putting on it. 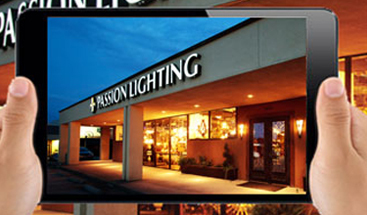 At Passion Lighting, we can help you find the new fixtures you need! Fall and winter in North America not only bring cooler temperatures, they also bring less direct sunlight. While Texas is closer to the Equator than North or South Dakota, the natural light streaming into your home will decrease as the year moves toward its end. This means that your living room won’t be as bright, and you may draw the curtains to keep the warm air inside the house. Adding another floor or table lamp can help brighten the space, and can be ideal if you enjoy reading on those cold fall evenings. Another thing to consider for the shorter days of the year is updating your light bulbs. If you’re still using incandescent bulbs, you might think about upping that 40-watt bulb to a 60 watt. 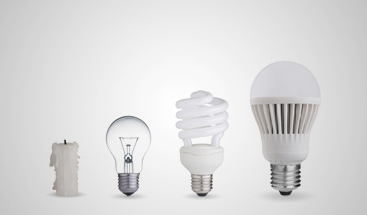 If you’ve updated to LED or CFL bulbs, it can be a good idea to increase the lumen output of certain fixtures. We can help you figure out which bulbs work in which fixtures, and show you energy-efficient options that won’t dramatically increase your electric bill. You’ll also want to think about switching up the color output of your light bulbs. You’ll be getting less sunlight, so having bulbs that provide more natural light can have a profound effect on your mood during the fall and winter. We’ll gladly explain the Kelvin scale and show you a number of bulbs that can provide natural light in certain rooms of your house. Since this is Texas, you might be able to spend some evenings outside during September and October, but since the sun will be setting earlier, you’ll want to make sure your outdoor timers are adjusted accordingly. 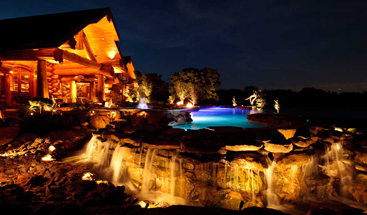 If your porch and landscape lighting was set to come on at 8:00pm, you may need to set your timers closer to 7:00pm so everything turns on at dusk. This can help keep your house secure while you’re gone, and you’ll have a warm, welcoming glow that greets you when you come home after dark. If you’re thinking about how you can update or adjust your lighting for the shorter days of the year, visit our showroom in Grapevine today. 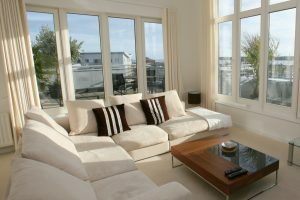 We can show you a number of options and will gladly answer any questions you may have.